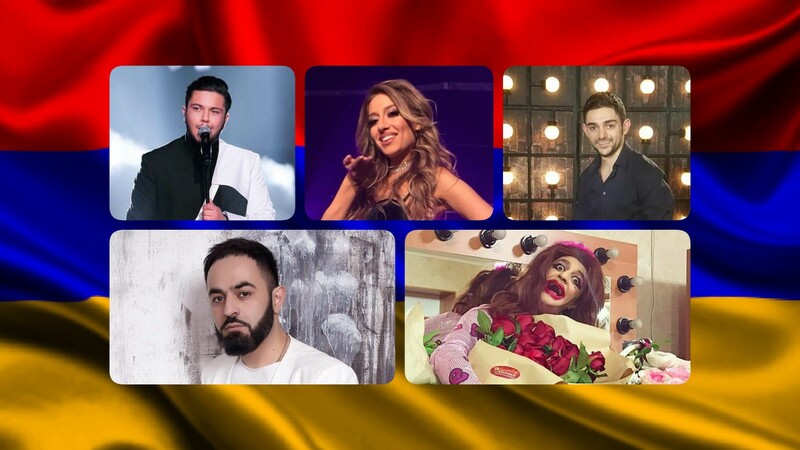 Here’s YOUR winner of Depi Evratesil – Armenia’s Eurovision selection! After two semi finals on Monday and Thursday, the Grand Final of Armenia’s national selection for the Eurovision Song Contest, Depi Evratesil, is going to take place tonight in Yerevan. A total of ten acts are going to compete to be the successor of Artsvik, and go on to represent Armenia at the 2018 Eurovision Song Contest in Portugal. As you can see, the top three of our readers and our editors is the same, just in a slightly different order. Kamil Show finished in second place in both votes, and whilst our readers think that Sevak Khanagyan should be the one to win tonight, our editors think that the winner should be Asmik Shiroyan. First impressions of AWS after winning A Dal 2018! Here’s YOUR winner of Selectia Nationala – Romania’s Eurovision selection!